Patriarch Kirill of Moscow and All Russia talked by telephone on Sunday with Ukraine’s acting president, Oleksandr Turchynov. “The Russian patriarch expressed deep concern about the latest developments in Ukraine,” the patriarch’s press service reported. 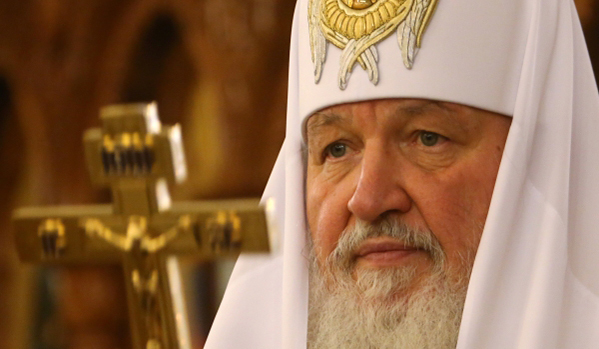 Patriarch Kirill said everything possible should be done to put an end to the suffering of the people, and to stop the violence and all manifestations of ethnic and religious discrimination,” according to the press service.